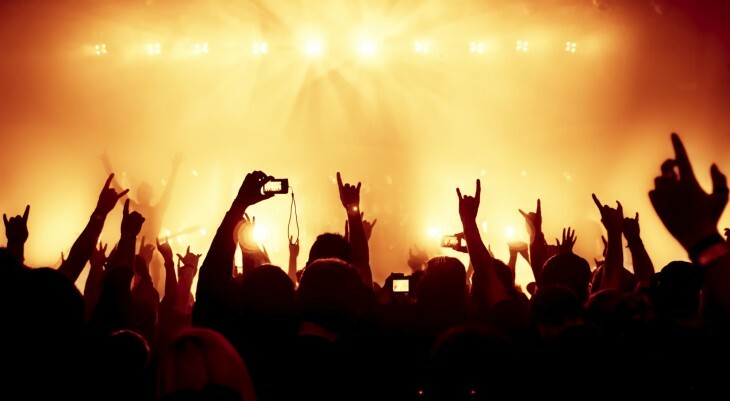 Until recently, Eventbrite has been focusing on event creators as its main customers. Then it realized that more and more of the people going to those events are creating their own gatherings. Which is probably one of the reasons it just replaced its Entry Manager app with the more user-friendly and robust Neon. Released today, the Neon app expands the features of the rather paltry Entry Manager app with a UI that’s easier to read and has access to ticket analytics both leading up and at an event. Plus it supports entry for cash transactions and merchandise sales tracking. 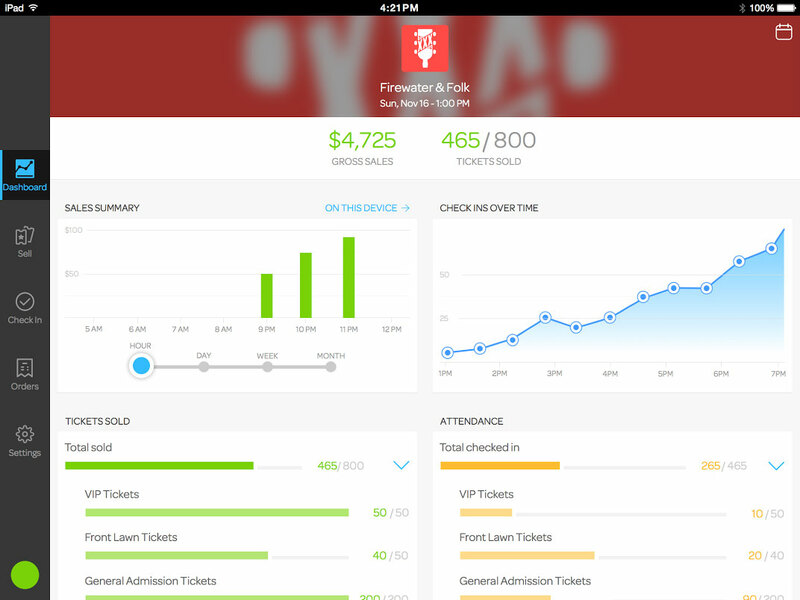 The app Dashboard presents ticket sales analytics. You can quickly toggle to the sell tickets, check in those that have already purchased tickets (including scanning paper ticket QR codes), and manage orders including printing tickets and issuing refunds. For promoters and event organizers, it’s a robust app for managing the front of the house. Its new design also takes into account the loud and varying lighting environment found in clubs with a high contrast layout and loud alerts when a user completes a task like scanning a ticket. It’s all part of a desire to make the app fit the environment it’s in, Eventbrite VP of Product Laurent Sellier tells TNW. The new app is available now and will replace the Entry Manager app when you update.